PARIS -- Faurecia's net income in 2017 climbed 34 percent to 714.5 million euros ($896.4 million), the company said in a statement. Revenues rose 8.6 percent to 16.96 billion euros and the company increased its dividend by 22 percent to 1.10 euros per share. Operating income rose 21 percent to 1.17 billion euros, representing a margin of 6.9 percent of sales. The supplier said it has slightly raised its 2018 operating margin target. 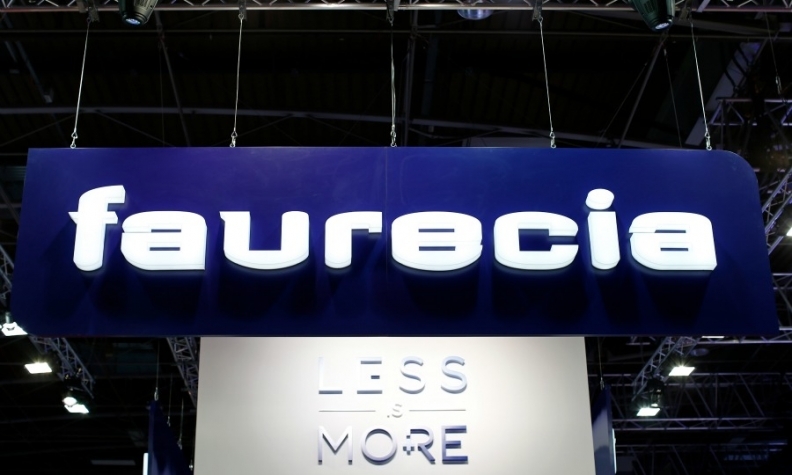 Faurecia, 46 percent owned by PSA Group, said it was now targeting an operating margin of more than 7 percent of sales in 2018, above an earlier target for a margin of 7 percent. The company had strong growth across all its main markets.